I’ve been considering re-reading The Odyssey again for a while now. This will be my third time reading it. 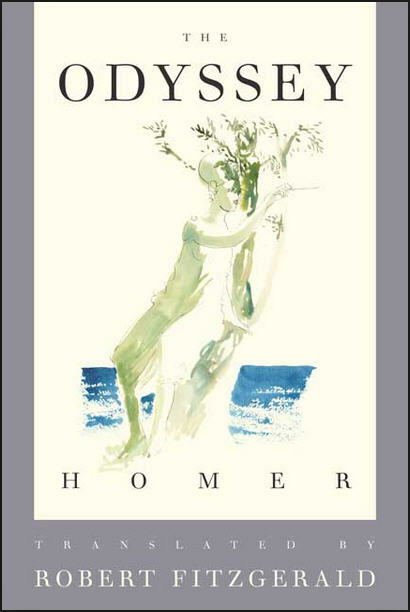 For this reading, I wanted a translation that was true to the poetic feel of Homer’s original. I reached out to Symbol Reader, a friend and fellow blogger, to get her recommendation. She suggested Robert Fitzgerald’s translation. My plan is to read through the text and post my thoughts and analysis for each of the twenty-four books contained in the epic. If you are interested in reading along and using the comments section to share your thoughts, questions, impressions, you are encouraged to do so. I will be sharing my first post on “Book I” soon.